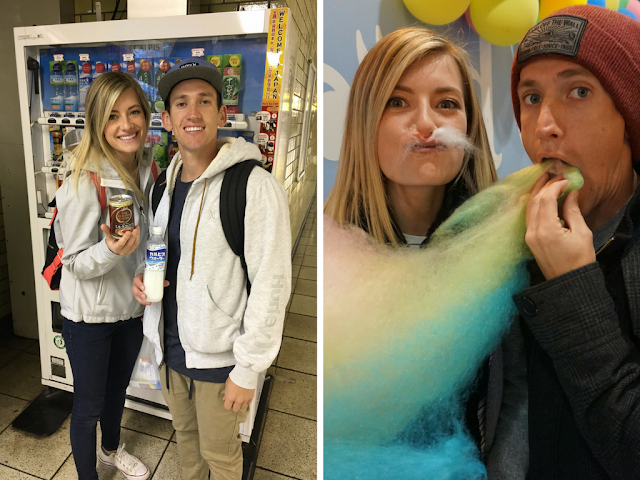 Something fun we have done in Japan is modeling! 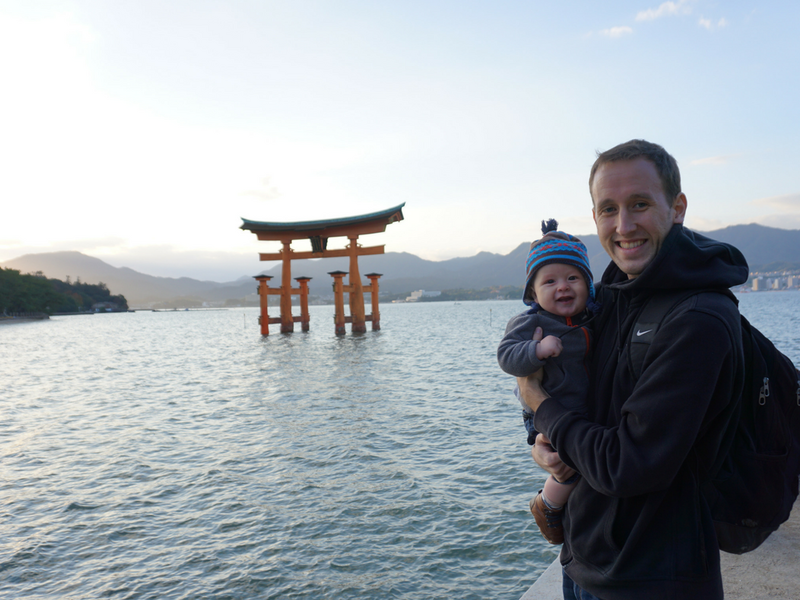 It's been a fun opportunity and cool keepsakes, plus the money is always great. We did a little diaper sensor commercial and then this online Gooda magazine just came out. 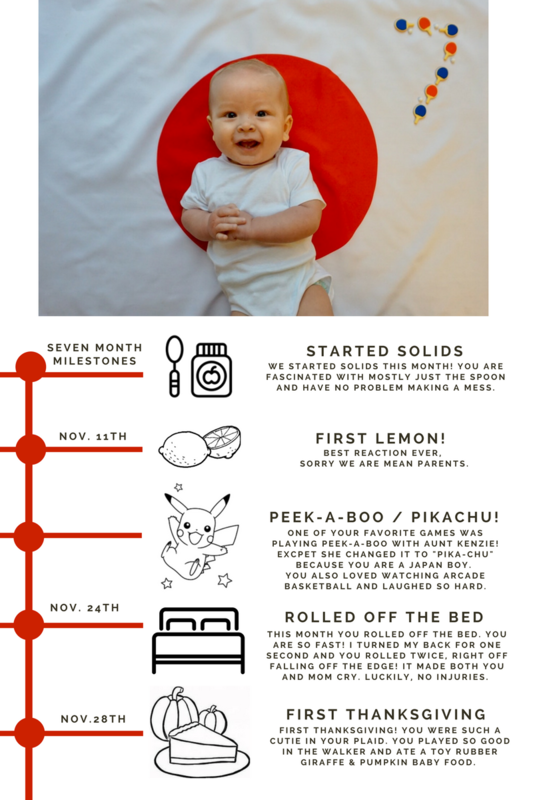 Just wanted to blog and keep our little moment of fame. 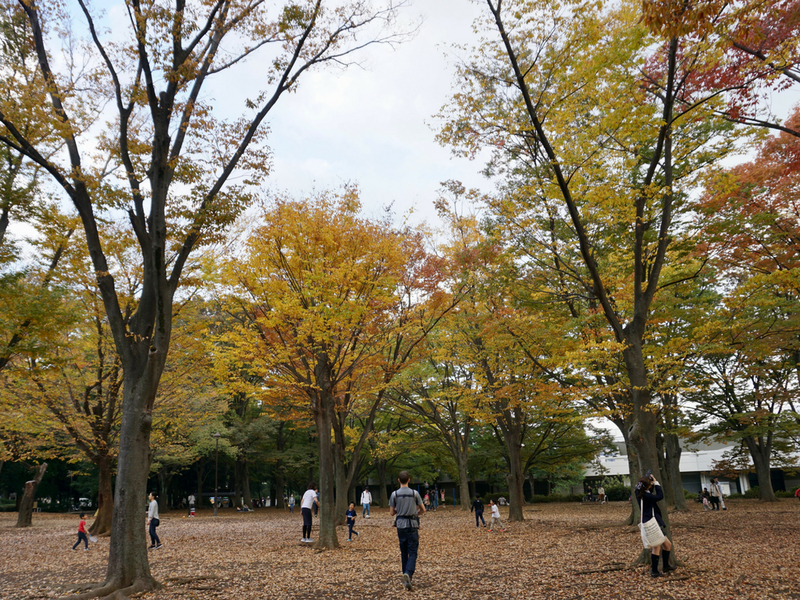 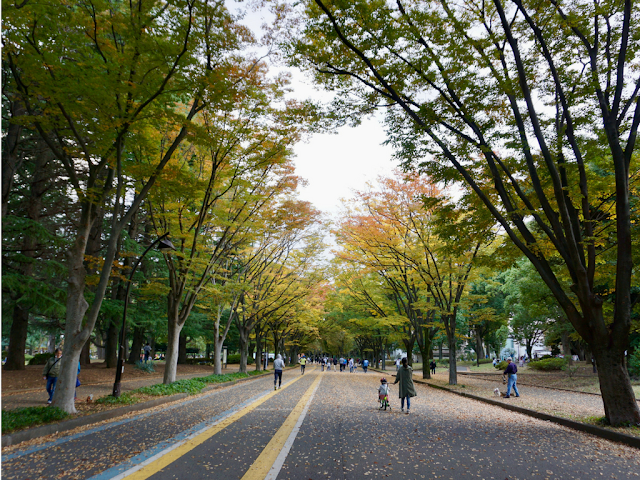 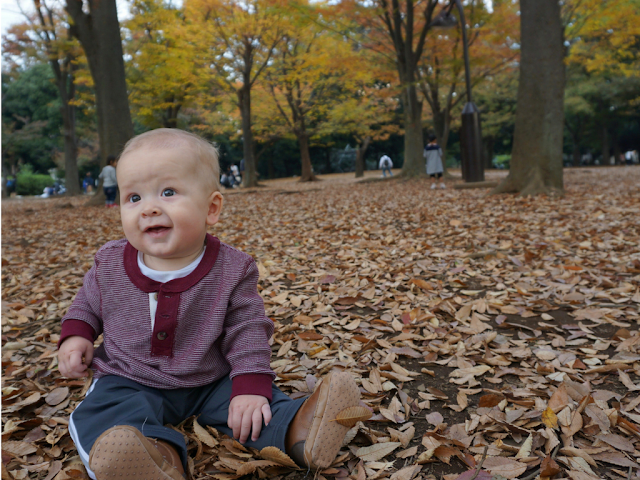 Japan in the Fall is quite possibly the best time of year! 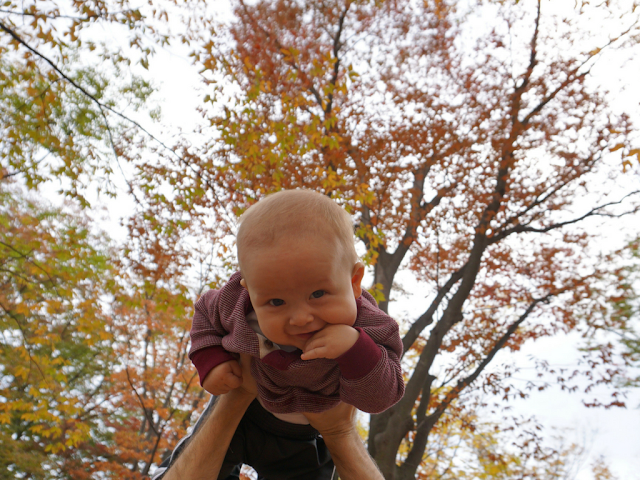 The combination of great weather, fall leaves, and a boy that loves to be outside made for some great memories. 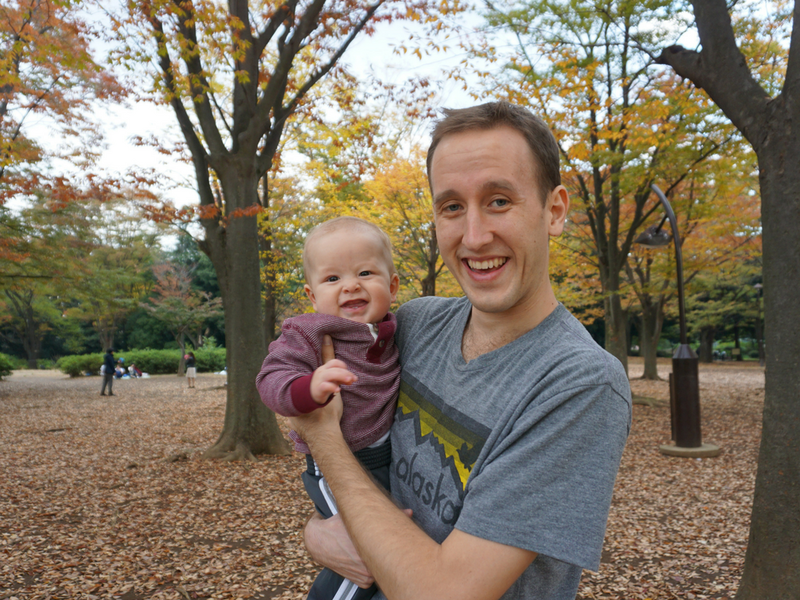 Luke's first Santa Claus experience at the ward party! 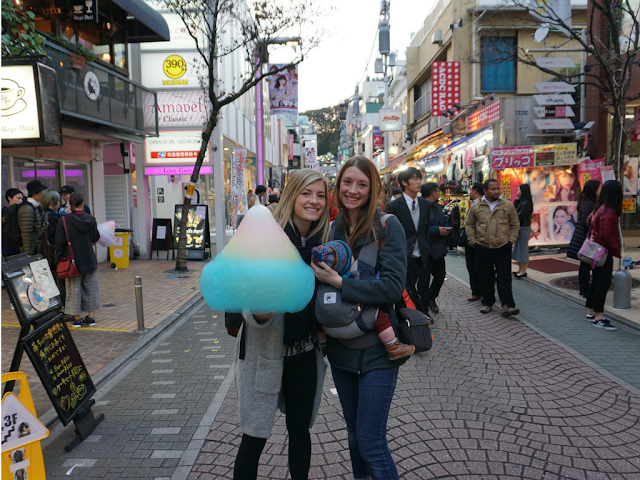 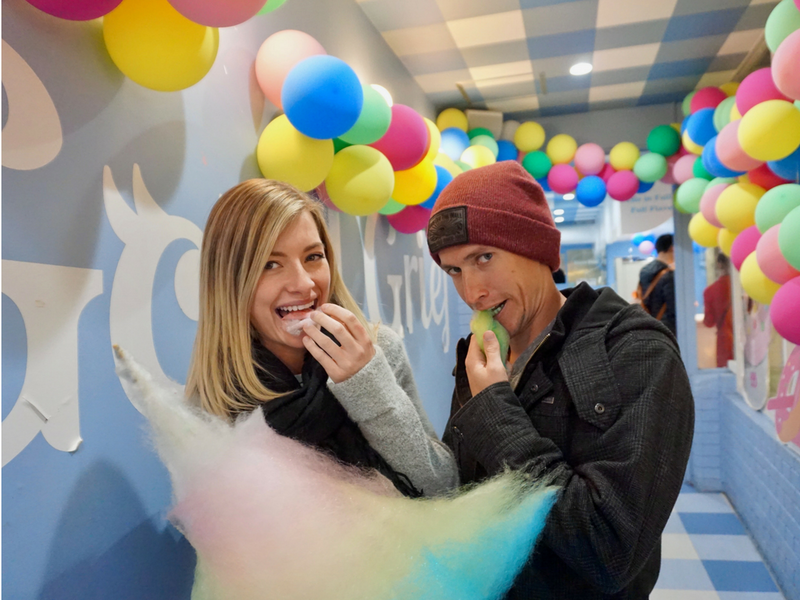 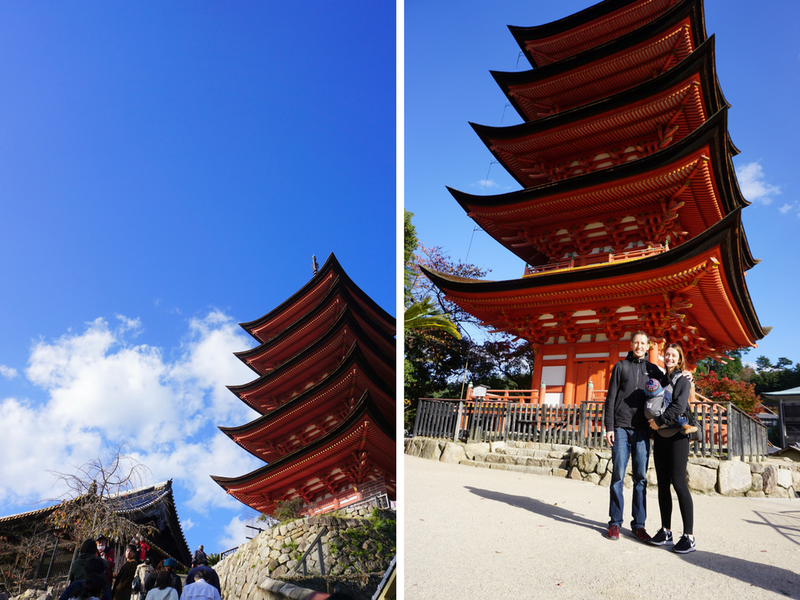 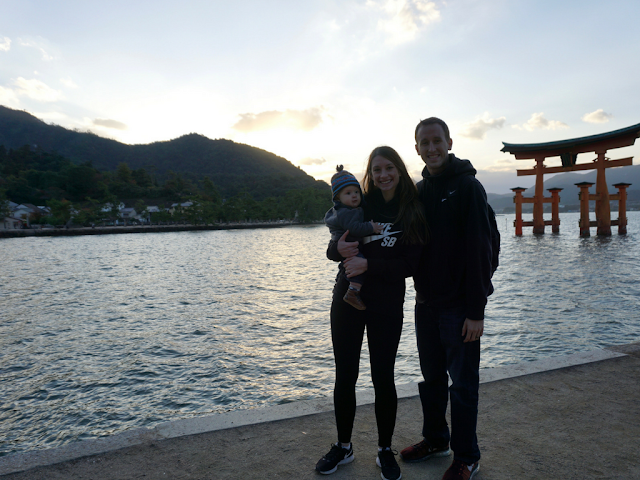 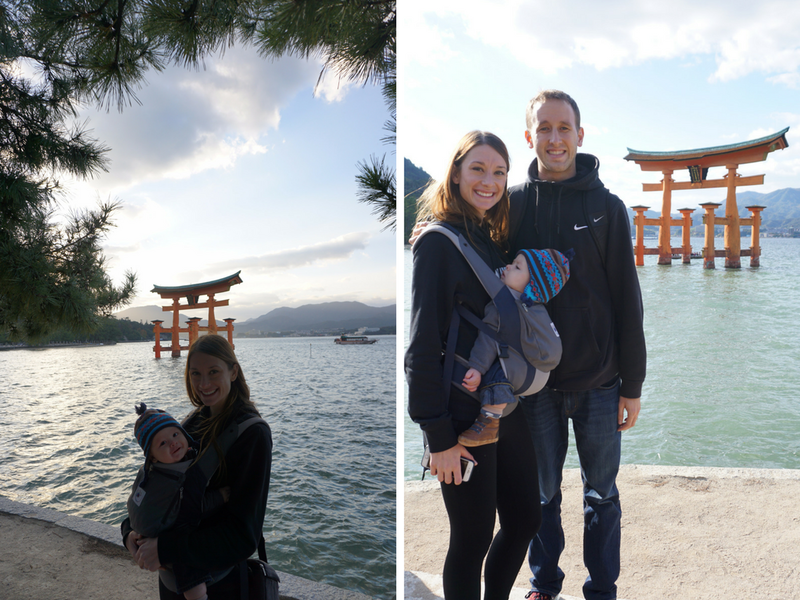 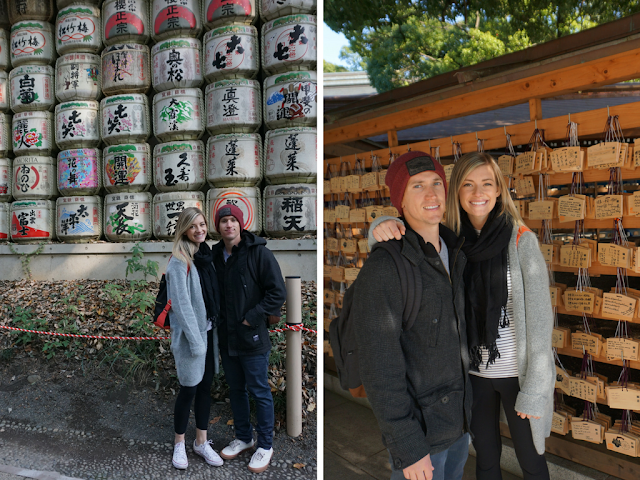 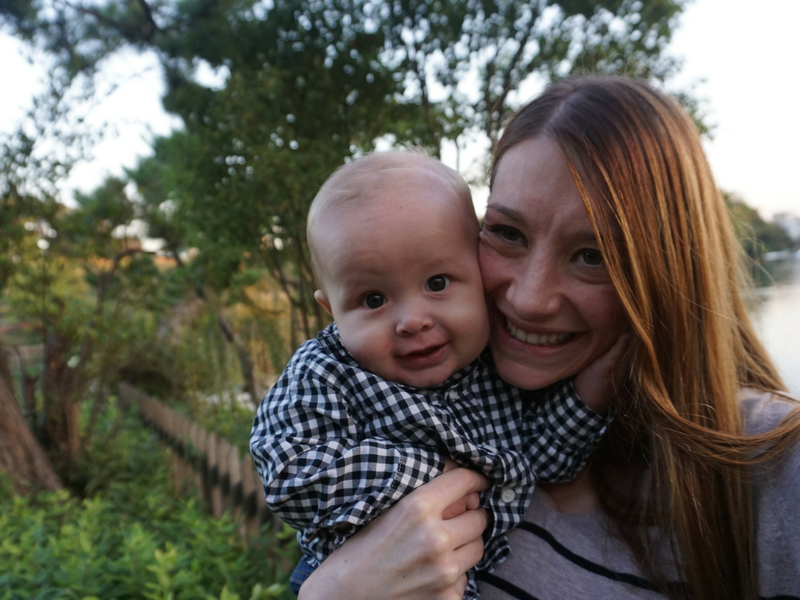 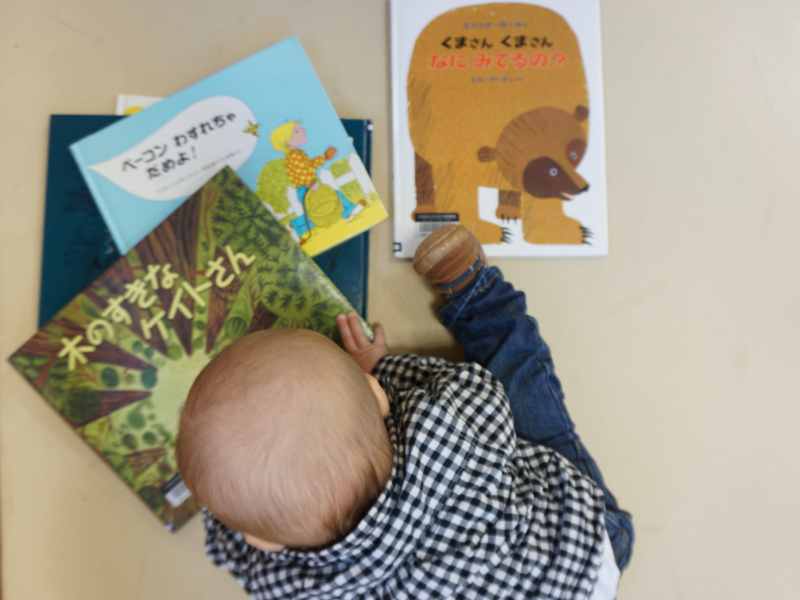 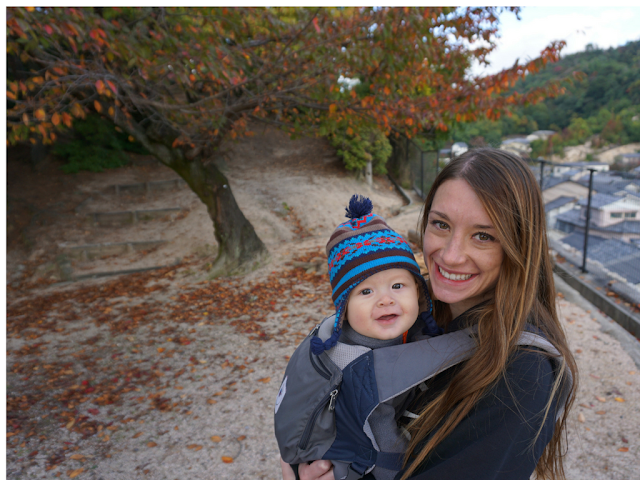 Makenzie and Smitty came to Japan for two weeks for a BABY-MOON! 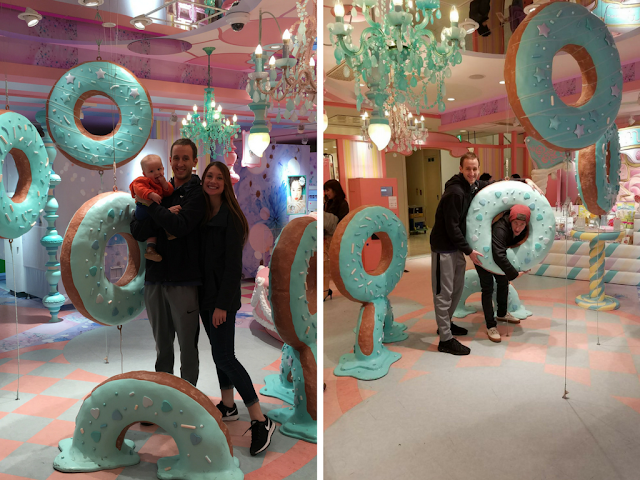 It was such a fun surprise to find out they are having another baby and spending time with them! 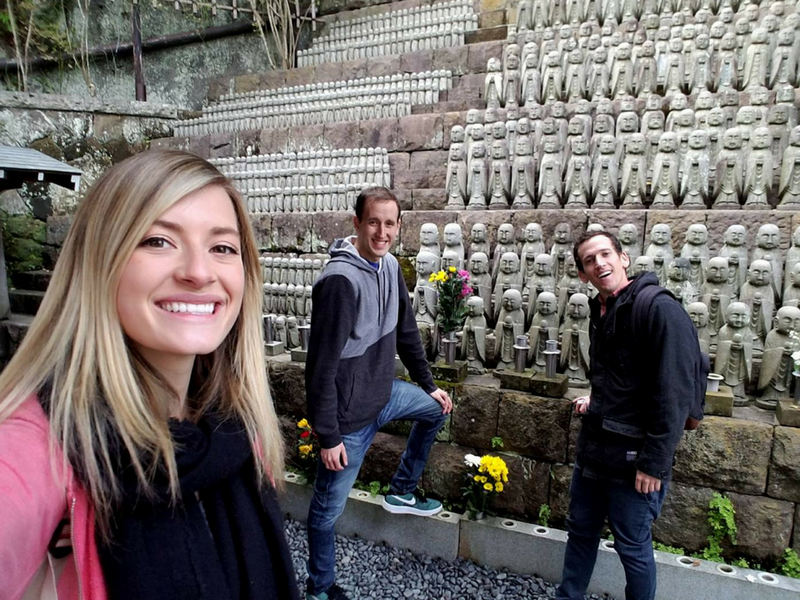 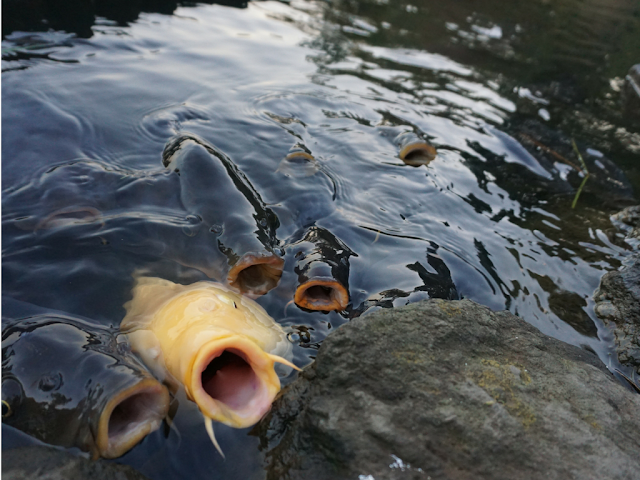 They are so dang fun, they really know how to vacation right. They did 7 days in Tokyo and another 7 days taking the JR pass and exploring all over Japan. 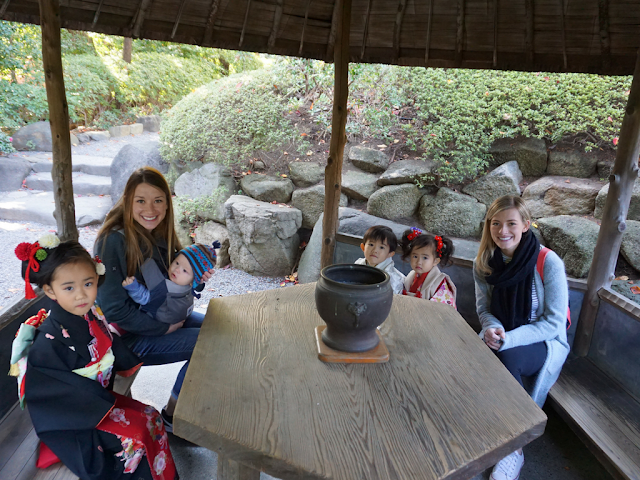 We loved spending time with them!! 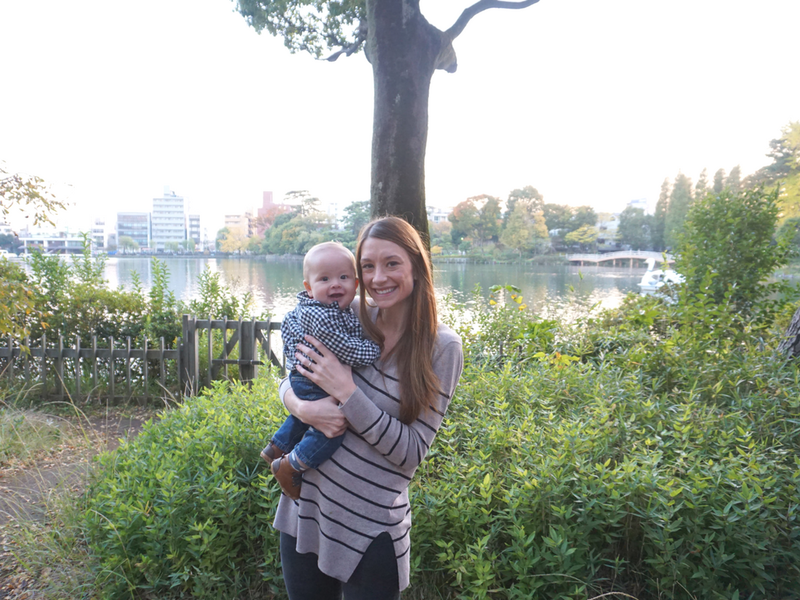 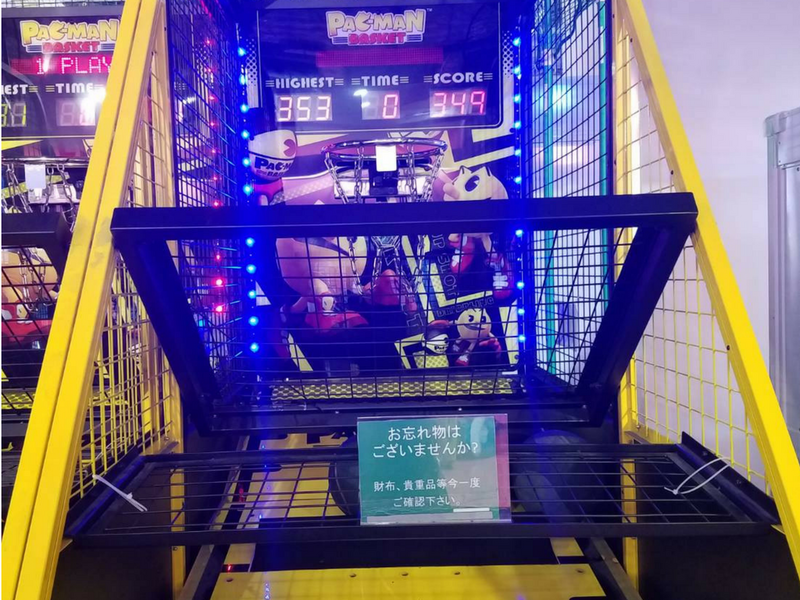 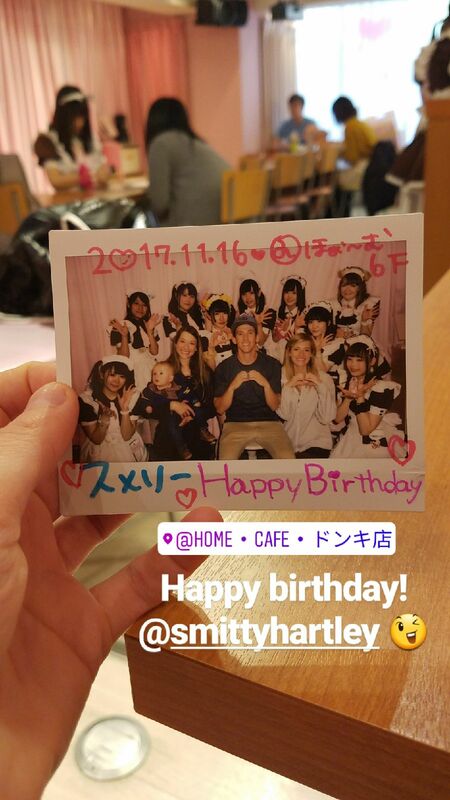 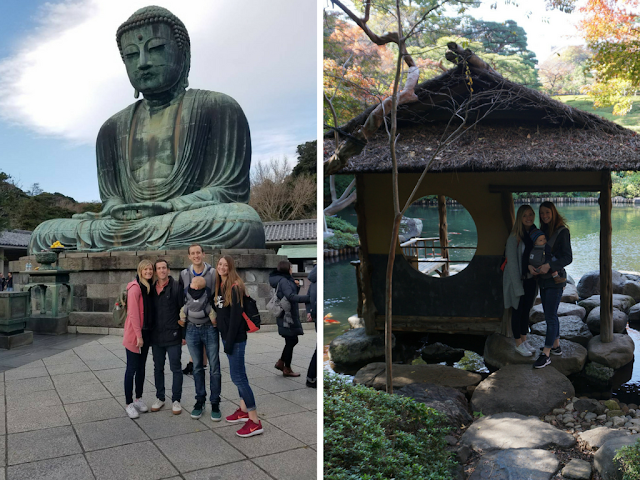 Highlights in Tokyo: Maid Cafe for "Smitty's Birthday," Melon Pan & vending machine finds, Onsen runs, Kenzie and Riley's arcade basketball shoot-off, and exploring the best of Tokyo's park's, views, and food. We spent the last two Thanksgivings with the Budge Family in our ward. They are seriously the greatest. 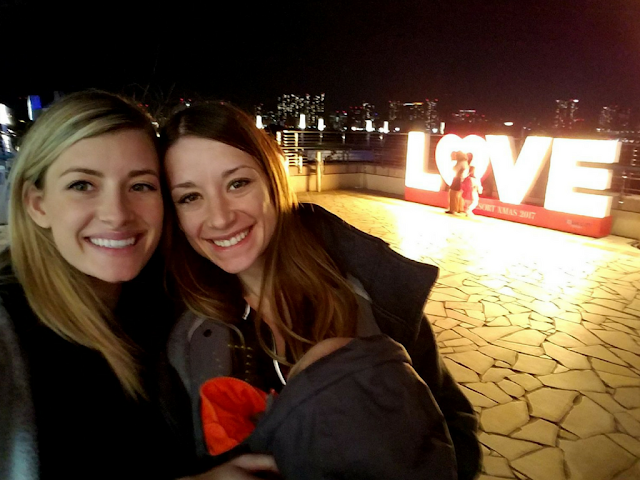 Becky is now pregnant with her fifth kid in January and she put on such an amazing dinner and display! Feels like America in there home. It was crazy reflecting on the previous year and how much change has happened between the two thanksgiving dinners. 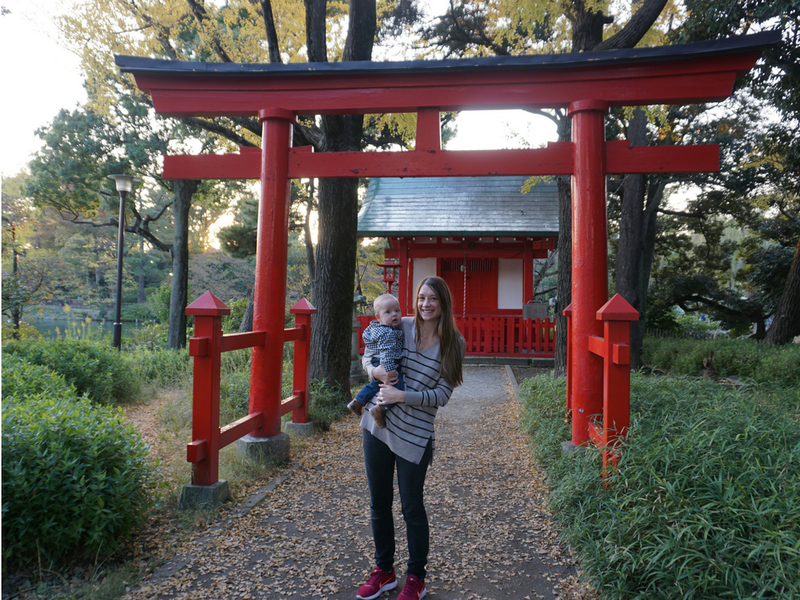 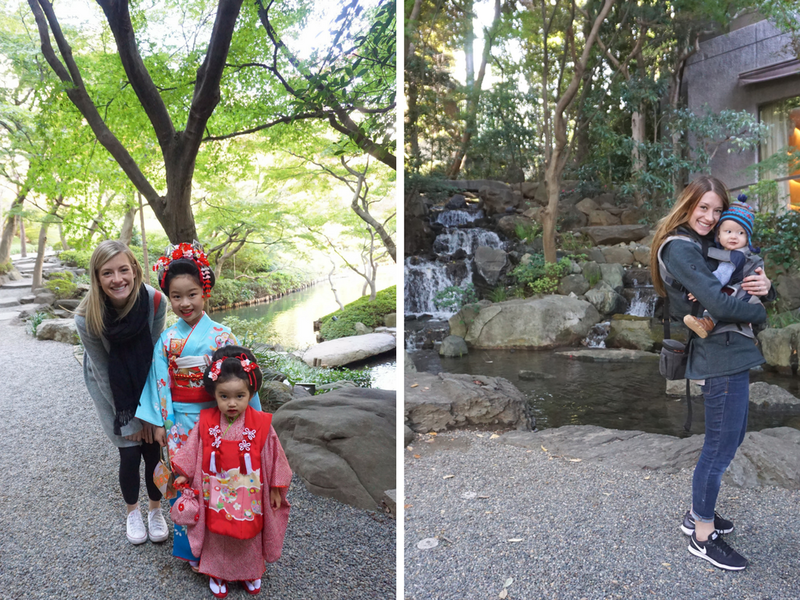 Thanksgiving 2016, we had been in Tokyo just a couple months and hardly knew anyone and Riley was still getting adjusted to job and I was not even showing yet in my pregnancy. 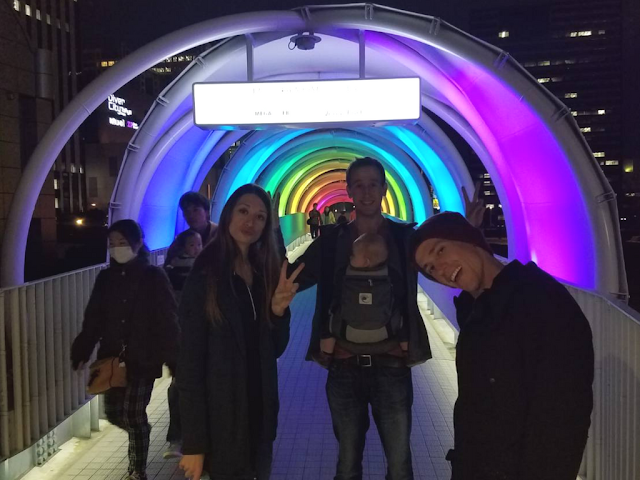 Then this year we had Luke with us, and surrounded by so many people we have come to love and consider practically family and just felt so good and so much to be grateful for. 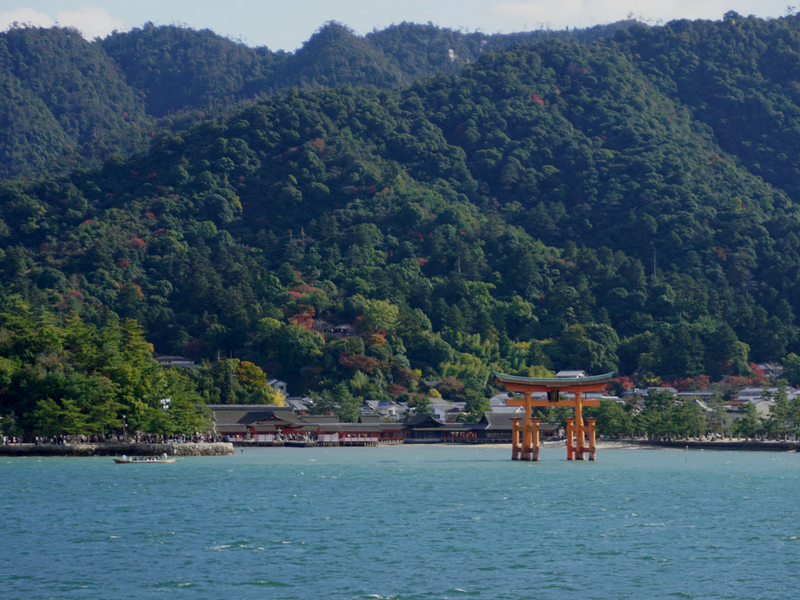 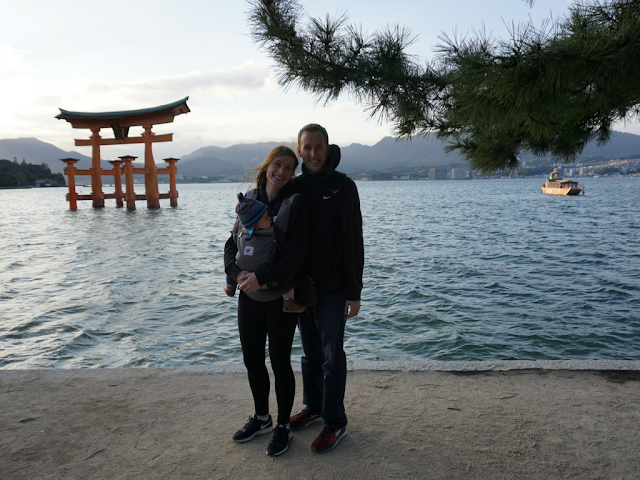 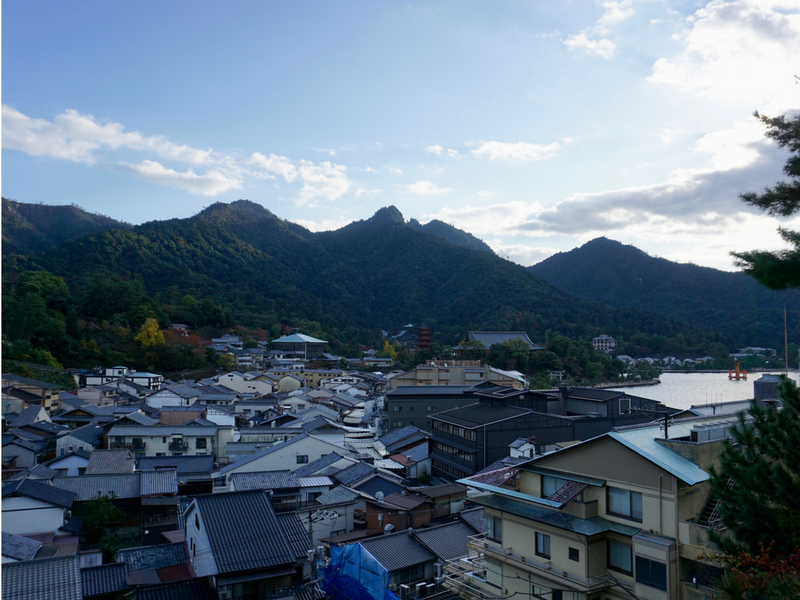 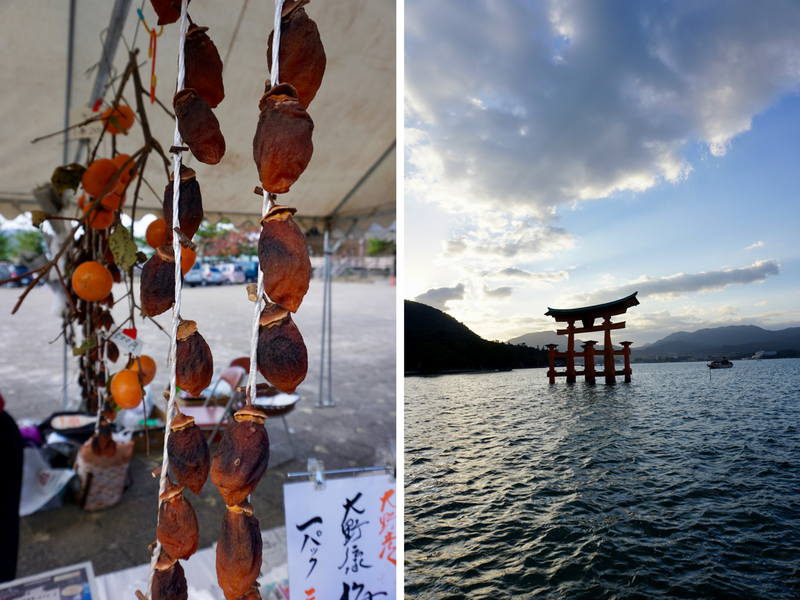 During our weekend trip, we took a ferry to Miyajima Island. 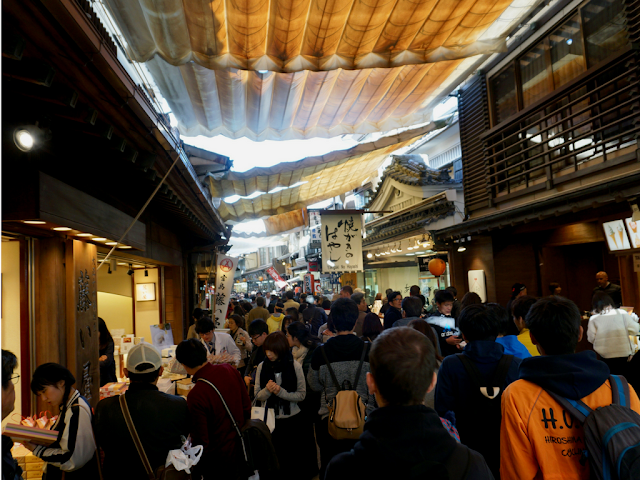 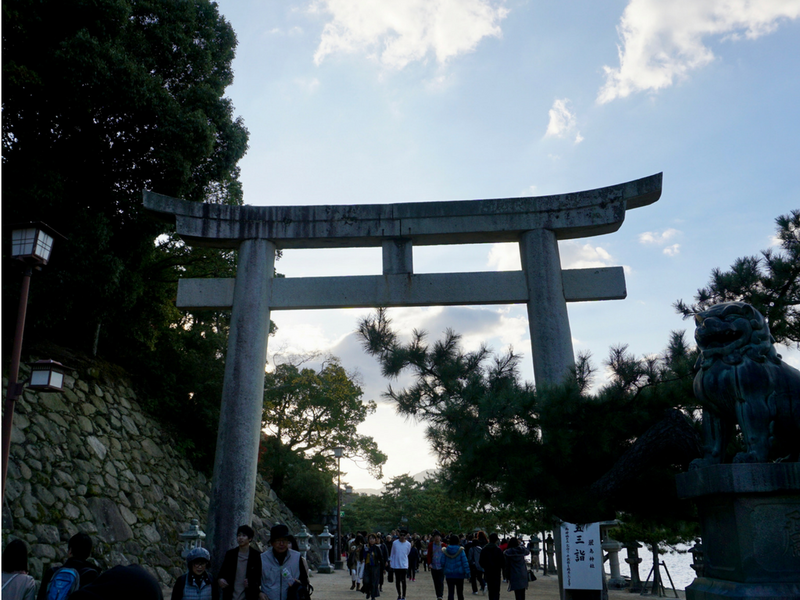 It is home of the iconic "floating" torii gate and the world's largest wooden ladle! 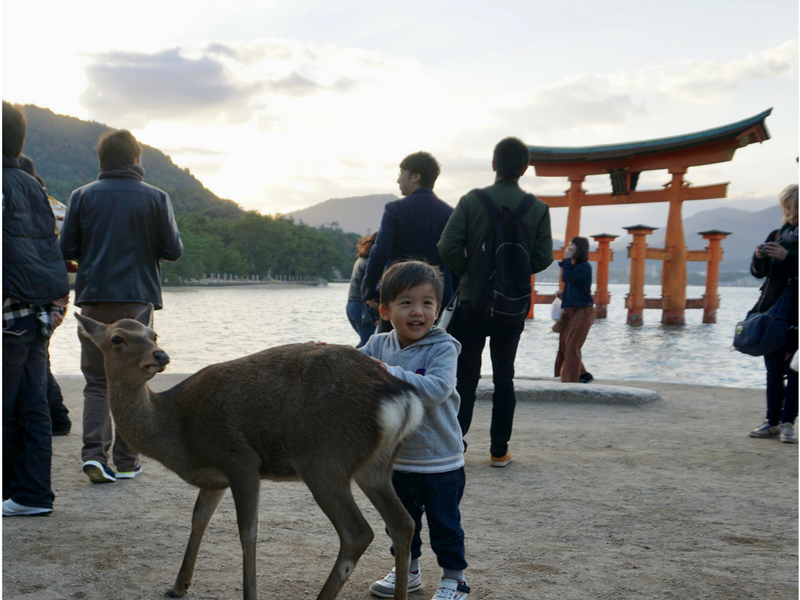 It was such a fun afternoon- going through the little vendor shops, seeing the fearless deers, and watching the sun go down.